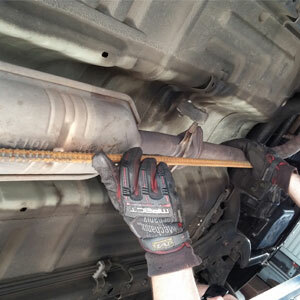 West Coast Muffler specializes in custom theft deterrent installation for all makes and models. Please ask us how we can protect your investment. Title says it all… Here at West Coast Muffler we are known for our top notch work, couple that with the most competitive pricing makes and you have an A+ experience. There is no job to big or too small, we have a large portfolio of custom work with proven results. 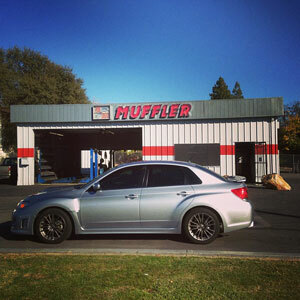 Ask how West Coast Muffler can help you. A muffler (silencer in many non-US English speaking countries) is a device for decreasing the amount of noise emitted by the exhaust of an internal combustion engine. 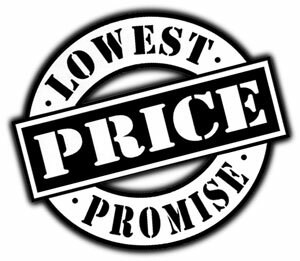 Bring in your vehicle for a free estimate and allow us to impress you with our experience, service and expertise. On staff, we have the area’s finest craftsmen, and we take pride in every installation. 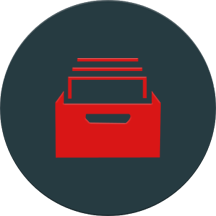 From simple to complex applications, we can do it all! 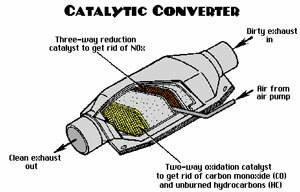 A catalytic converter is a vehicle emissions control device which converts toxic byproducts of combustion in the exhaust of an internal combustion engine to less toxic substances by way of catalyzed chemical reactions. The specific reactions vary with the type of catalyst installed. Most present-day vehicles that run on gasoline are fitted with a “three-way” converter, so named because it converts the three main pollutants in automobile exhaust: carbon monoxide, unburned hydrocarbon and oxides of nitrogen. The first two undergo catalytic combustion and the last is reduced back to nitrogen. 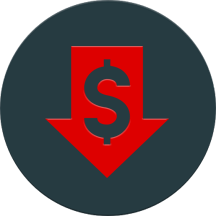 Find a lower price anywhere in the Greater Sacramento Area and West Coast Muffler will not only match it but beat it by $10. Call for more details. 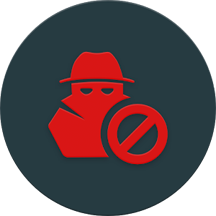 Protect your investment, ask West Coast Muffler how we help protect your muffler or catalytic converter install with our custom Theft Deterrent devices. My husband went to west coast muffler from word of mouth. They treated me with respect and were very professional. They did everything I needed done to my lowered Jimmy blazer. Sounds awesome! Thanks Larry I will let everyone know. Mufflers, Custom Exhaust, Catalytic Converters, Theft Deterrent. Citrus Heights, Sacramento, Roseville, Rocklin, North Highlands, Orangevale, Fair Oaks, Carmichael, Folsom, Lincoln, Rio Linda, El Dorado Hills, Natomas, Elk Grove. Copyright © 2016 West Coast Muffler. All Rights Reserved. Web Design by Zenxeon Technologies.